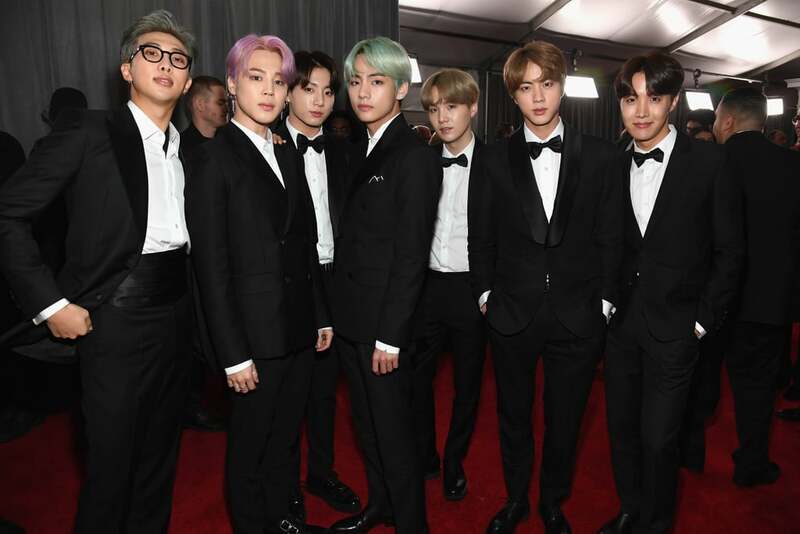 It’s no secret that the guys of BTS love experimenting with their hair, but two members truly made waves on the Grammys red carpet. Park Jimin rolled up with lavender hair while Kim Taehyung wore a mint green look. We’ve been seeing tons of pastel hair inspiration on Instagram, but this award show appearance was exactly what we needed to try the look ourselves. 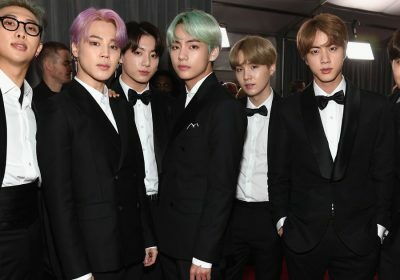 Make sure to check out every angle of BTS’s red carpet arrival, then shop some affordable pastel hair dyes for yourself. 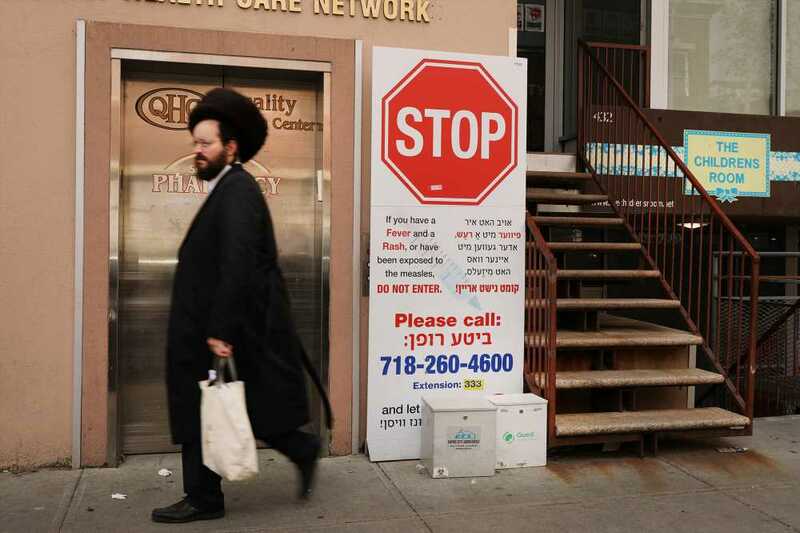 Spring is around the corner, after all.